"a delightful album, filled with steaming collective and sparkling solo work." 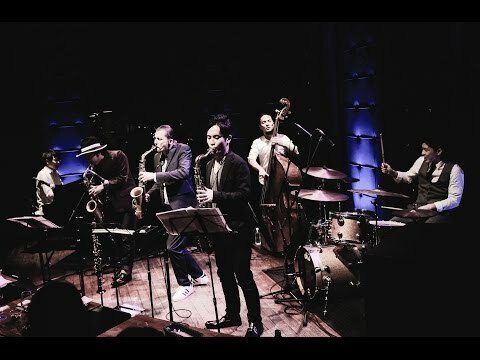 "What comes from far ... Saxophone composer Joris Posthumus proves with his Tokyo's Bad Boys that the saying is correct. He is doing all he can to promote himself, both in Japan and in the Netherlands"
"Joris Posthumus and his Bad Boys overwhelm Paradox with fiery and lyrical play." "The Dutch groups were very strong with kamikaze jazz of the Japanese group of saxophonist Joris Posthumus." "An energetic and modern firm swinging concert, which made the Bimhuis shake on its foundations." Admirable is the fun that alto saxophonist Joris Posthumus radiates with his Tokyo's Bad Boys. 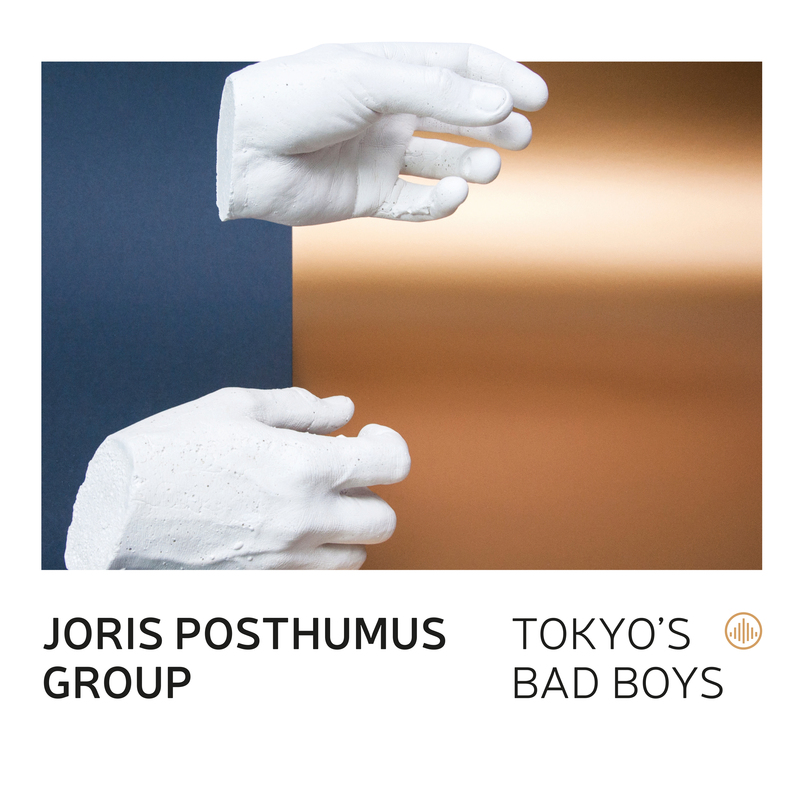 "Joris Posthumus and Tokyo's Bad Boys are incomparable"
"Posthumus represents fury, inspiration, freedom and courage." "Japan opens doors for Joris Posthumus"
""Joris Posthumus has delivered a thrilling and swinging album and it was worth waiting for six years. Hopefully we don't have to wait six years for the appearance of Posthumus' next album."" ""This production shows firm jazz, but there also are a few moments with a fine and serious accent."" "The result is a hurricane of musical emotions that runaway and that leaves the listener with a perplexity." "Number 1. Bestseller Jazz Center"
"Joris Posthumus may be proud on his ''Bad Boys''!" ""And with a few deep, moody ballads Posthumus proves that he can move you by using less force if he has to."" ""I hope and think that a lot of people will be charmed by these 'Tokyo's Bad Boys', they really are 'bad' in the American sense of the word: amazing, good, nice!"" ""Very tightly played, it's immediately very strong. Good old-fashioned jazz, that is just the way it is, and all pieces except one are from Joris Posthumus himself."" ""Joris Posthumus is a saxophone player with his own style: full of flair, sharp, fast, fierce and adequately articulative, attentive and at the same time unpredictable, freely impovising and most of all a treasurer of the melody."" "The ‘Tokyo’s Bad Boys’, together with Joris Posthumus, are the ‘amazing good guys‘ who will undoubtedly end up high in the jazz charts!" "Posthumus's glowing, warm and brasively powerful sound, excites and moves the listener." ""The Abyss" was great, but the music of this new album can grab me and inspire me even more. " ""Joris Posthumus has always been an energetic post-bop saxophonist with a sharp alto saxophone sound and boundless dedication.""